I remember when my dad got his first CD player in 1985. He was a bonafide music enthusiast with a record collection that covered one entire wall of our living room. Dad would build his own speaker enclosures and loved cranking up the tunes. He introduced me to more music than anyone else in my life. When the CD era began my dad made the switch pretty quickly and now his amazing record collection is long gone. But now vinyl is back. Don’t believe me? LP sales are at an 18 year high and are way up from the low point of 2006. 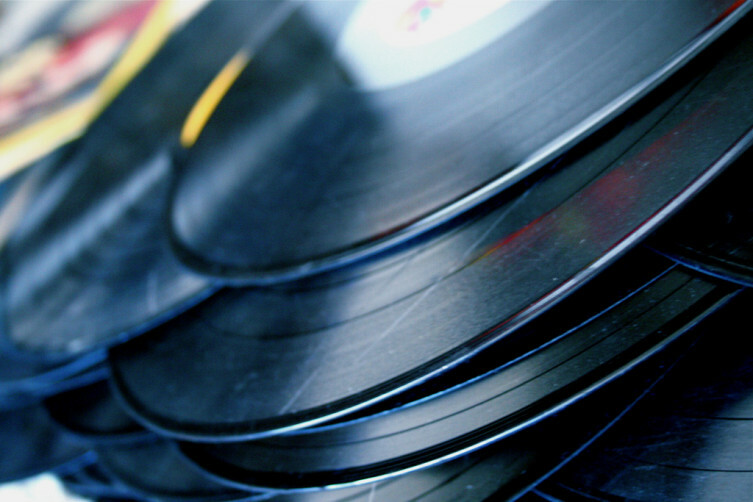 People are buying both new and classic records on vinyl. Jack White’s Lazaretto was the top selling LP of 2014 with over 75,000 sold, the most since Pearl Jam’s Vitalogy back in 1994. And this February the Lego Movie soundtrack was released on vinyl. Did you see that coming? 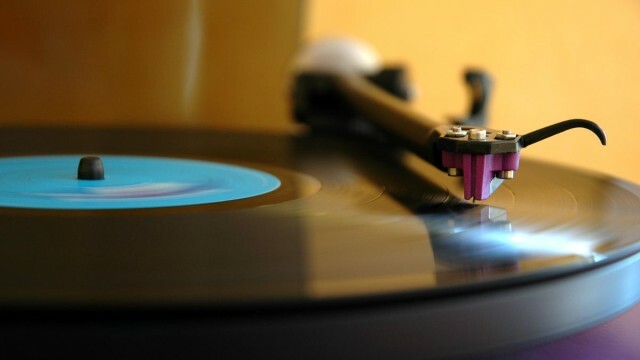 If you are the kind of person who thinks of listening to music as an experience rather than an activity, you might be one of those people buying records. There’s just something more personal about the process of listening to an LP. It requires more focused attention, more steps than simply pressing play on a computer screen. And if you are that sort of person, you might also like playing your records through a nice vacuum tube preamp and power amplifier. 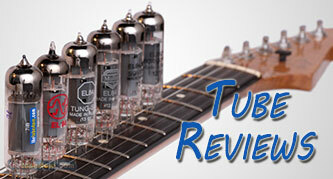 There are lots of options for tube phono preamplifiers including kits you can build yourself. Bellari has one with a USB out for digitizing your LPs. I like listening to vinyl at home, but I also enjoy listening to my music in the car and I don’t want to buy a CD copy of The Wall when I already own it on vinyl. Jim Hagerman offers some very cool tube preamplifier kits that are as easy to build as any paint-by-numbers pedal project. When it comes to the tube amp the options are endless, from little 5 and 10 watt units up to giant (and heavy) amps. And again, there are kits for the DIY folks, including some here at thetubestore.com. It’s much easier now to set up a good quality hi-fi, and most cities will have a few shops where turntables and replacement parts can be purchased. There are still a few used record stores around as well. I love to swing by Encore Records in Ann Arbor when I need to listen to some classic Miles Davis or David Bowie (my tastes run wide!). Often the records are in good shape and are not too pricey. Plus, I grabbed a few favorites from my dad’s old record collection before he sold it. Complete set of Beatles LPs and singles? Thanks, Dad! If you have been considering upgrading your stereo system and including a record player, now is definitely a great time to do so. That feeling of putting a record on and sitting down to really listen should be more than a memory.